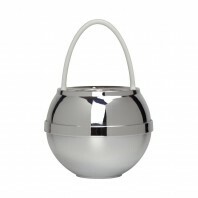 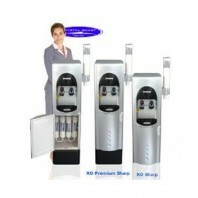 Crystal Quest has everything you need to stay hydrated, no matter where you are, whether it’s at home or at work. 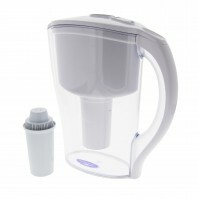 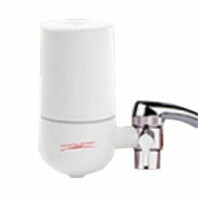 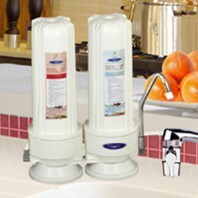 Crystal Quest is one of the leaders in residential, commercial, and industrial high-capacity water filters and water purifiers. 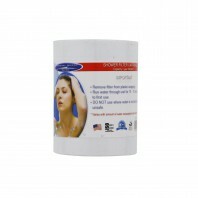 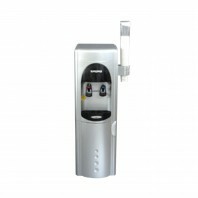 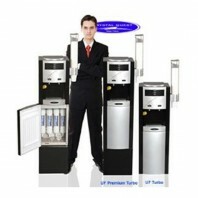 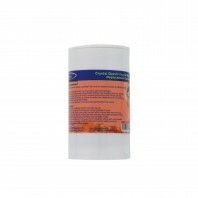 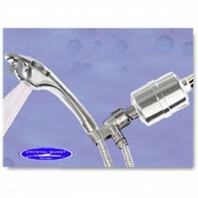 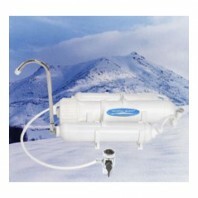 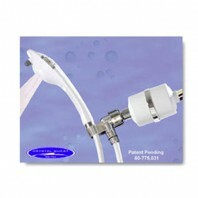 They have received numerous awards for their products and innovation within the water purification industry. 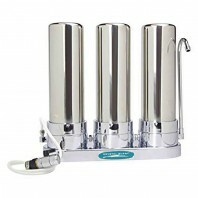 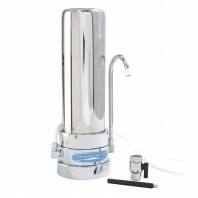 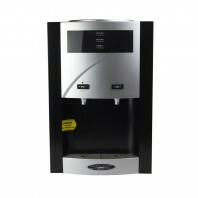 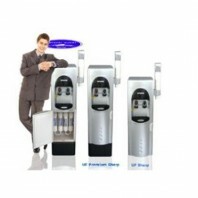 If you’re looking for a water filter system manufacturer that specializes in more than just one type of water filter system for your home or business, then Crystal Quest is your answer. 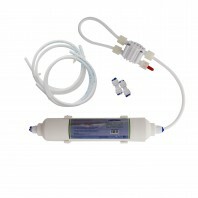 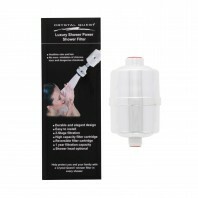 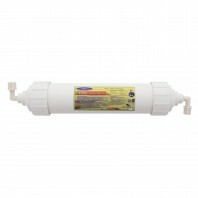 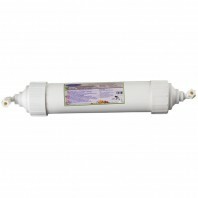 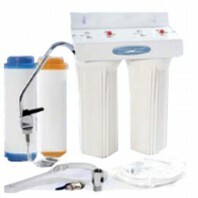 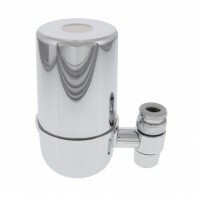 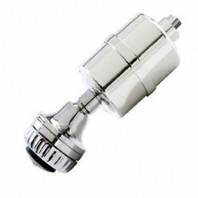 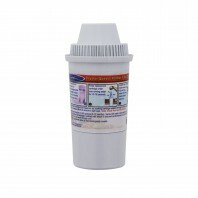 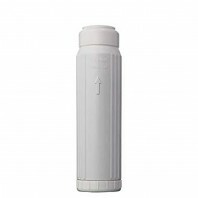 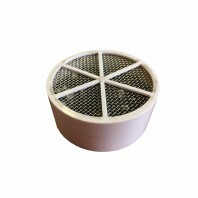 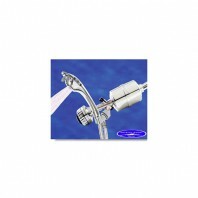 At Discount Filter Store we carry a wide range of Crystal Quest products and water filter systems for almost every part of your home or business, including Under Sink, Countertop, Whole House, Faucet, Inline, Reverse Osmosis, Shower Water Filter Systems, and Water Coolers. 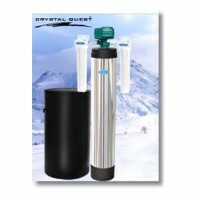 For more information about Crystal Quest water filters and filtration products, give us a call at 1-800-277-3458, our customer service representatives will be more than happy to speak with you.